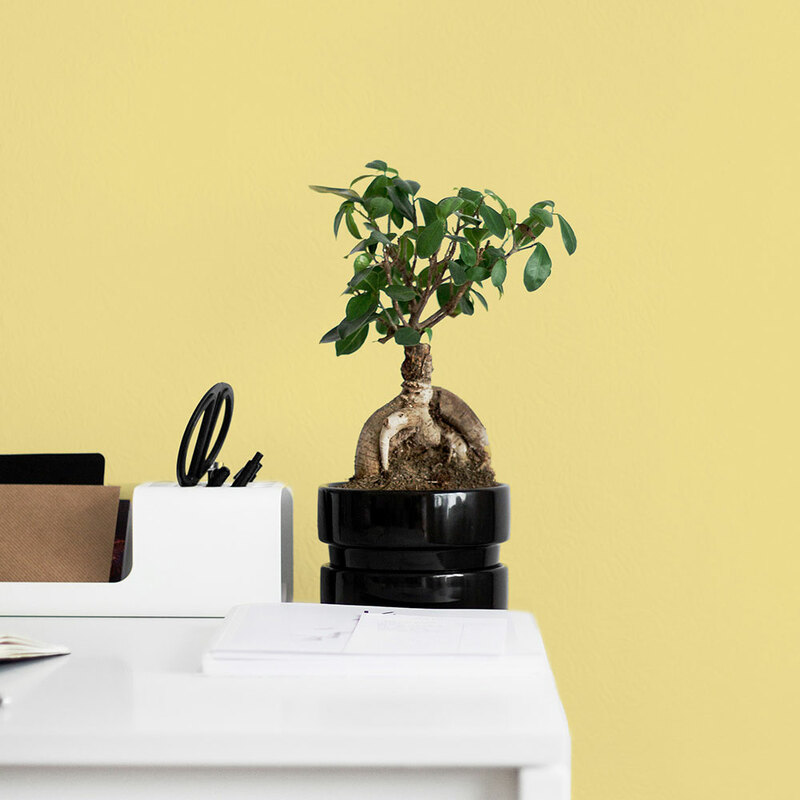 Hip and arty, yellow is the signature color of Generation Z. It first emerged as part of a youthful art movement and is poised to brighten all of our lives just like a beam of sunshine. Use this joyful color to add freshness and light as the main color or as a happy accent to update your current scheme.